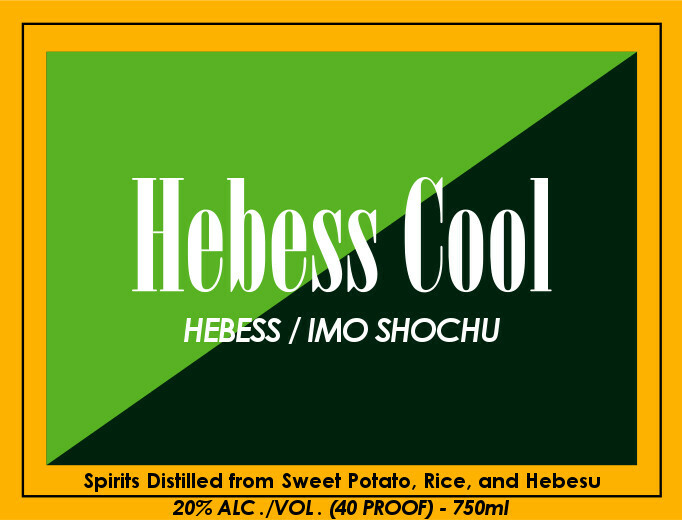 Hebess Cool is a spirit distilled from imo (Japanese Sweet Potato), infused with Hebess, an exotic citrus fruit closely related to yuzu, cultivated in the Hyuga Region of Miyazaki Japan. Whole Hebess fruit is rendered into a powdered form utilizing a proprietary freezing technique and then blended with imo shochu. Bright, Aromatic, Opulent and Refreshing.